The most comprehensive and up-to-date content, designed and formatted to provide easy access to the information you need to make accurate, inspired decisions. We offer an extensive range of products detailing financial services and related subject areas (ie pensions, wills, trusts and estates). Content includes legislation, commentary and case law. These are published in a range of annual updated textbooks, practical guides, handbooks and loose leaf works. Many of our titles are also prescribed by universities for graduate and post graduate studies. 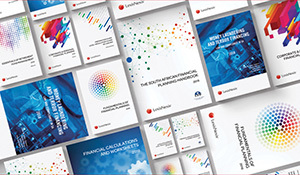 Products are available via Lexis® Library, Lexis® Mobile and in eBook format. more to keep you well informed. 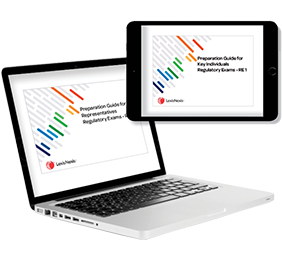 These Preparation Guides and the corresponding Legislation Handbook for the Level 1 regulatory examinations incorporate all legislative amendments as at 1 May 2018. You can purchase your copy of the Legislation Handbook for Regulatory Exams RE1&5 from our bookstore and then download the Preparation Guides here free of charge. Download our brochure for more information on the full range of annual handbooks available. to view our range of Finance Products. Find out more about our full range of Financial Services products, available in a range of formats to suit your needs. As a LexisNexis customer, I feel proud of the comprehensive information that I get pertaining to the Financial Services industry. I stay on top of my game when serving my clients. I was approached by an investor who needed to file 15 years of back income tax returns to obtain a tax directive and Exchange Control clearance for his maturing investments. I was able (with the aid of the past 15 editions of Corporate and Personal Financial Planning) to assist him. The moral is to never throw these books away as you never know when you will need them again. 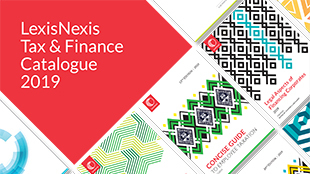 For students, educators and financial planners, the LexisNexis range of publications is an incredibly useful and reliable resource. The books cover all the important aspects in the field of financial planning/ the financial services sector, and provide clear and concise explanations and examples of the subject matter. 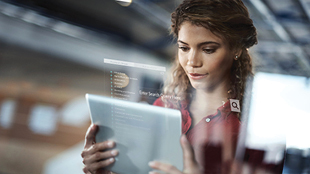 At reasonable prices, with excellent pre- and post-sale support, LexisNexis is definitely the preferred provider of educational material for our institution (Moonstone Business School of Excellence).